Find the measure of an angle on AB and an angle on FD. 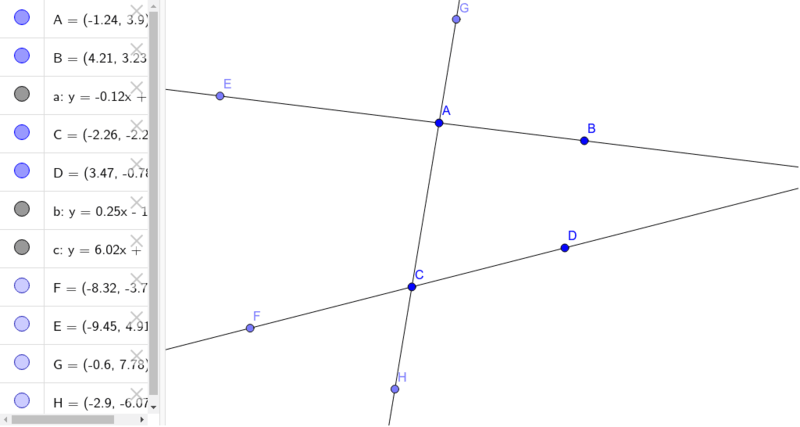 Drag points E and F so that lines AB and FD are parallel. How do you know the lines are parallel.